Dune: The Greatest Film Never Made? Entertainment Dune: The Greatest Film Never Made? 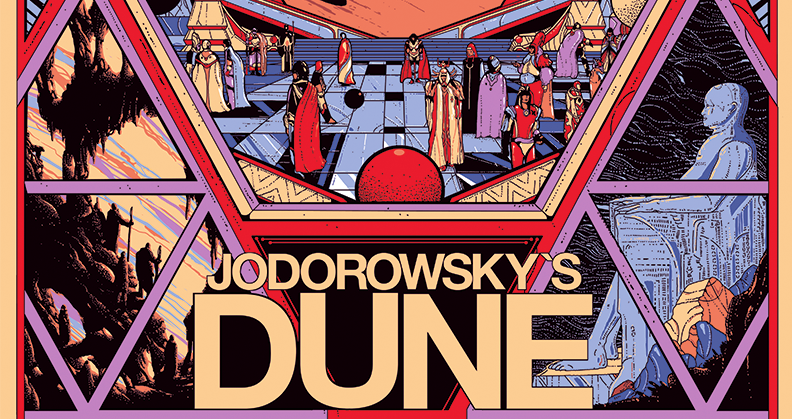 Jodorowsky's Dune could have ran for roughly 14 hours in theaters. The film could've warned the world about the New World Order. The story can serve as a metaphor for Middle Eastern wars for oil perpetrated by the Western Powers, messianic cults,drug culture, and self enlightenment promised by New Agers. Alejandro Jodorowsky, the director had the radical vision to enlighten the youth using the film. 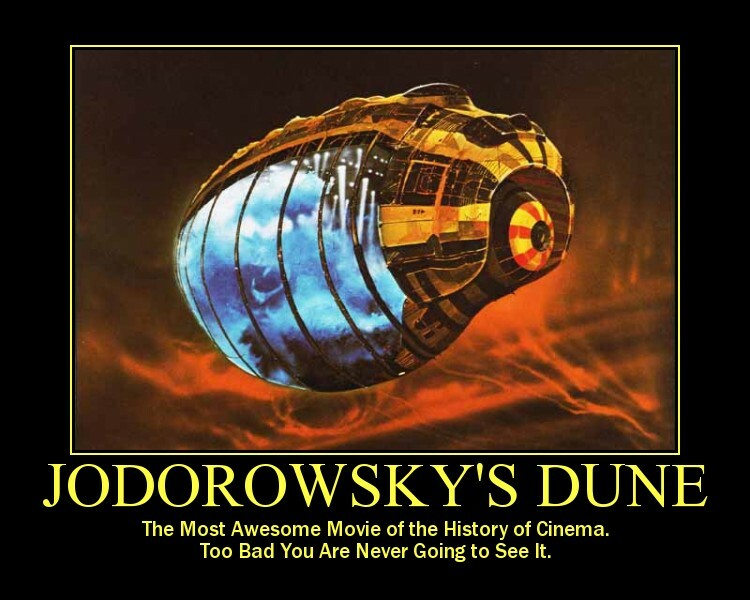 Science fiction fans would wonder how much more strange things might have been if Jodorowsky’s “Dune” got made and gained mainstream fame instead of Star Wars and other famous science fiction films that followed. 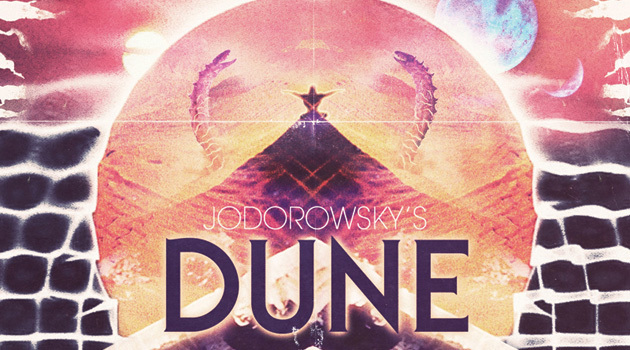 Although the film based on Frank Herbert's Dune was released on 1984, it received lukewarm to negative reviews. “They never rolled camera... They storyboarded the entire film from beginning to end – 3,000 images,” says Frank Pavich, who has directed a documentary about the project. 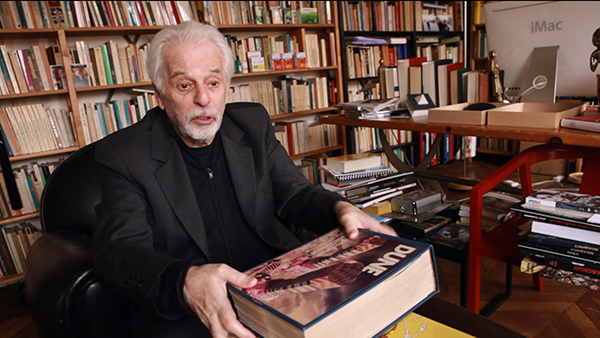 Jodorowsky’s Dune features interviews with the director, producer and artists who worked on the project. It shows that a failure can still be a source of inspiration. ” It is a metaphor for oil because it is necessary to fly spaceships, not because it is fuel, which it isn’t, but because it allows some of its users to see the future. Some people are made to use a lot of the spice to become navigators of the ships, who can see the safe paths that need to be taken when ships fold space in order for quick time travel. 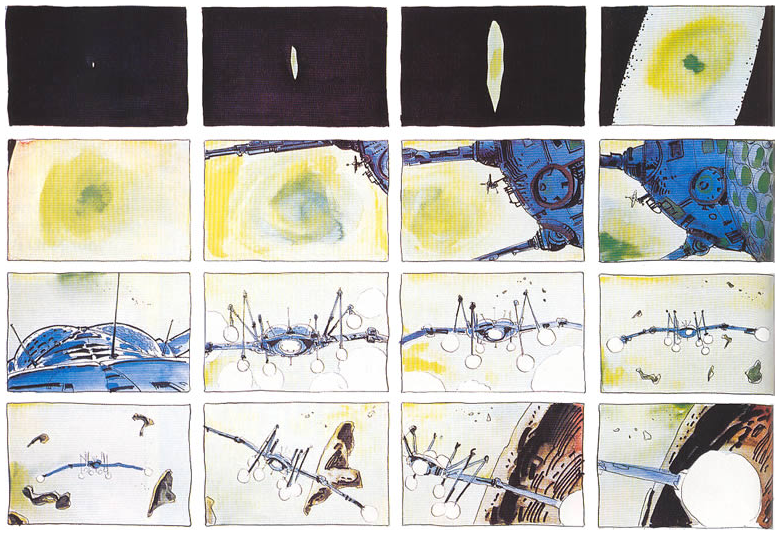 The storyboard artwork drawn by Moebius was collected in a book and sent out to film studios. 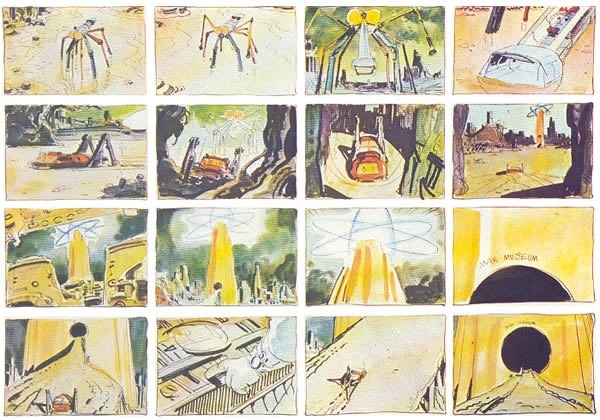 The panels in the storyboard served as the framework of the science fiction blockbusters that followed. 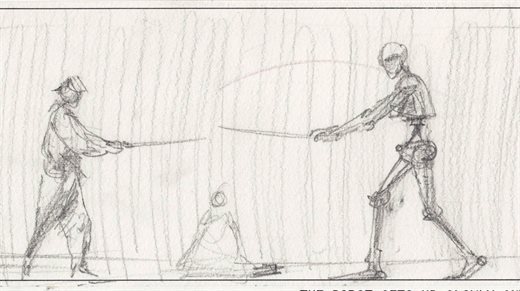 The swordfights in “Star Wars,” the cyborg POV in “The Terminator,” the galaxy-spanning opening shot of “Contact” — all were prefigured in the massive “Dune” storyboard book that circulated through studio suites in the mid-1970s. Writer Dan O’Bannon and visual consultants Chris Foss, Jean “Moebius” Giraud, and H.R. Giger all went on to work on 1979’s “Alien,” with Giger’s designs for the creatures and sets dictating the dark look of movie science fiction for decades to come. 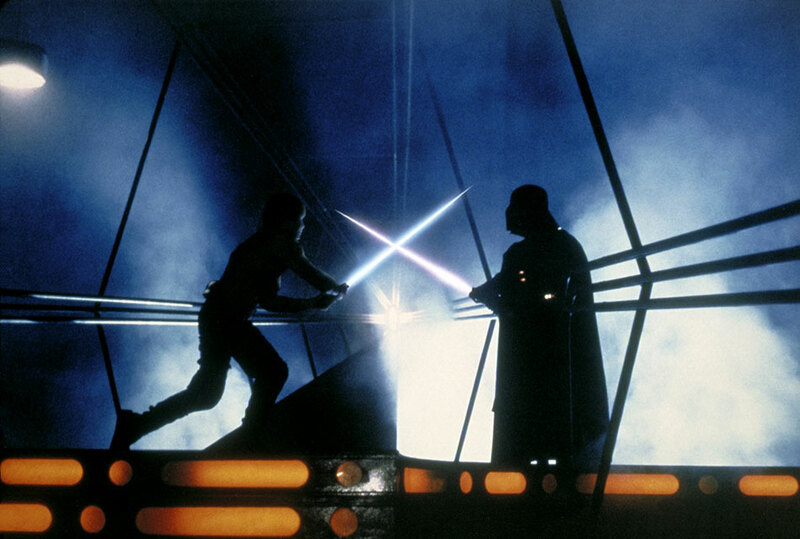 Thanks to the 20 copies of the storyboard that circulated among film professionals it managed to influence some exceptional films, and through these films reinvented the genre of science fiction.